Development processes occur within a wider geographical area than local government, and in some cases encompass a broader scope than provincial or national governments. Thus substantial inter-governmental co-operation and public-private partnership are needed. This book identifies how development agencies and companies work, what they do and what constitutes success and value added. 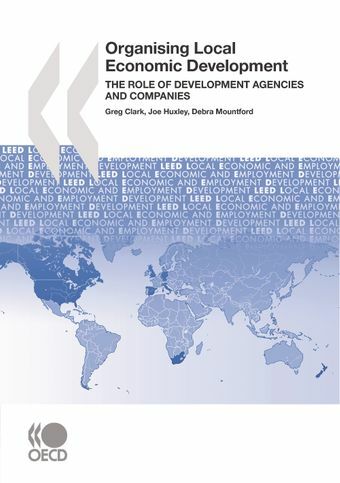 It explores international practices in a variety of locations and contexts, and defines both the success factors and the challenges associated with economic development agencies and companies.